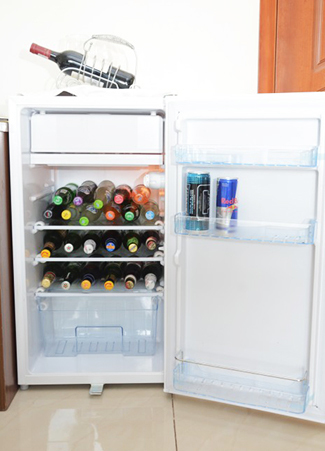 A variety of Tasty Meals. 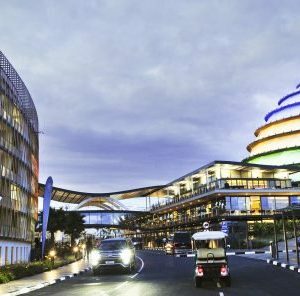 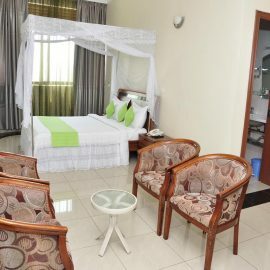 Five to Five hotel is the cheapest hotel in Kigali – Rwanda, located in the vicinity of Remera Amahoro Stadium, near Kigali International airport. 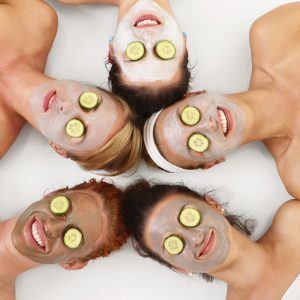 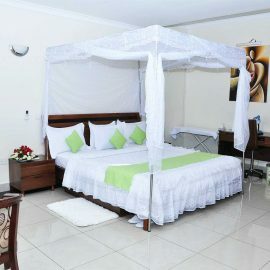 We have the most luxurious services at affordable prices. 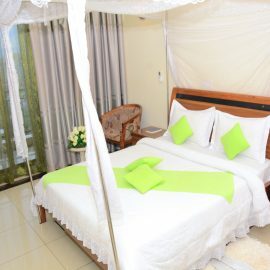 Whether you are looking forward to a luxurious experience in Rwanda in a high end hotel, or to save on accommodation & enjoy other adventures in Rwanda, we are the only solution for both. 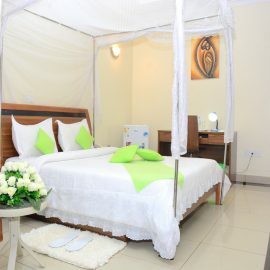 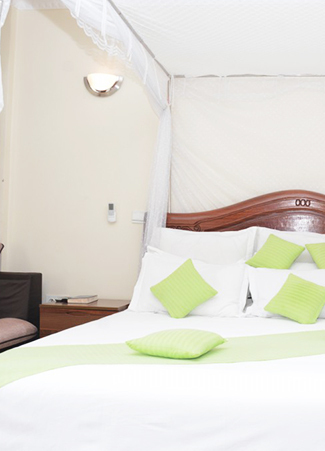 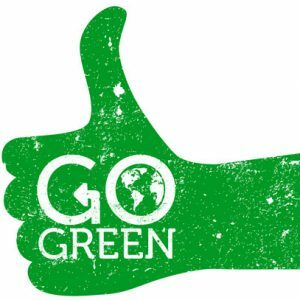 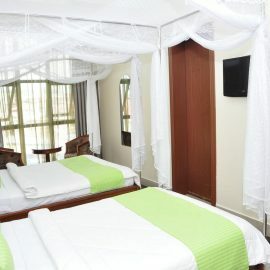 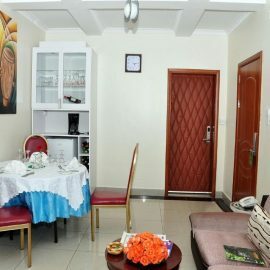 Enjoy your stay in Rwanda, in one of our cheapest, yet fine room for a single person. 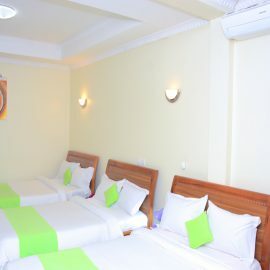 This is a perfect room for four people traveling together, it has enough room for all.